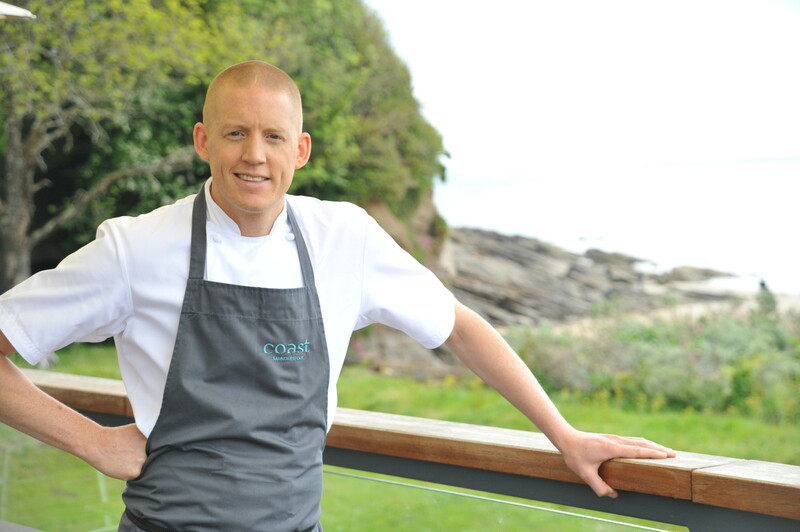 The Seren Collection, a group of hospitality venues in south west Wales which includes The Grove of Narberth boutique hotel, has announced the departure of head chef Will Holland from its popular Coast Restaurant in Saundersfoot. Holland, who joined the eatery in April 2014 and moved specifically to Pembrokeshire for the role, will leave his position in the autumn. Owners Neil and Zoe Kedward opened Coast with Holland three years ago and the chef has since helped the restaurant to win numerous accolades including AA ‘Restaurant of the Year in Wales 2015-2016’, 2 AA Rosettes for culinary excellence, as well as recognition in The Good Food Guide and The Michelin Guide. Last year he received personal recognition when he was awarded the Craft Guild of Chefs ‘UK Restaurant Chef of the Year 2016’. The Seren Collection has now started a national search for an outstanding head chef to take over the reins at Coast Restaurant in the early autumn. 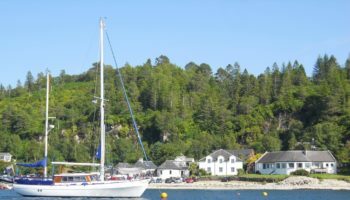 With further investment planned at the restaurant through the autumn and winter, the new head chef will be given the chance to reinvent the offering and become a partner in its future success.